The most popular polishing powder! 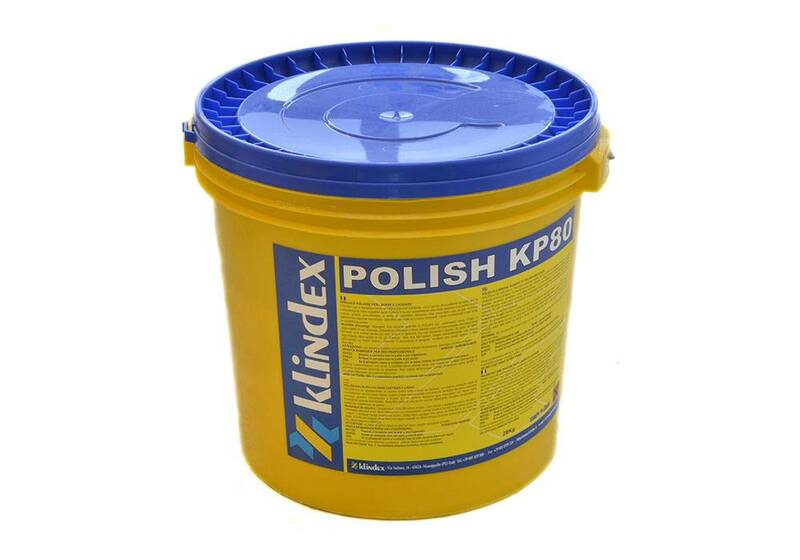 POLISH KP85 is not only one of the best polishing powder but it is also an excellent chemical for daily cleaning of hard surfaces. 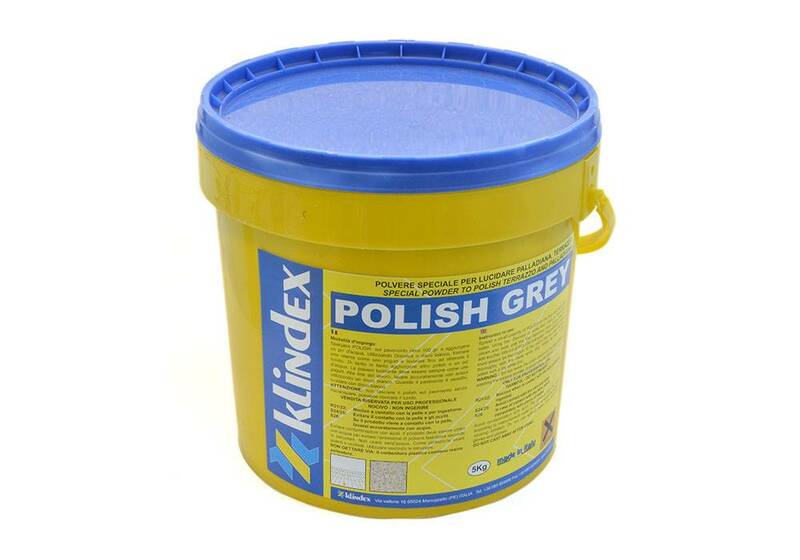 It cleans quickly and polishes a wide range of surfaces including marbles, granites, ceramics, porcelain and glass…. The most popular polishing powder! 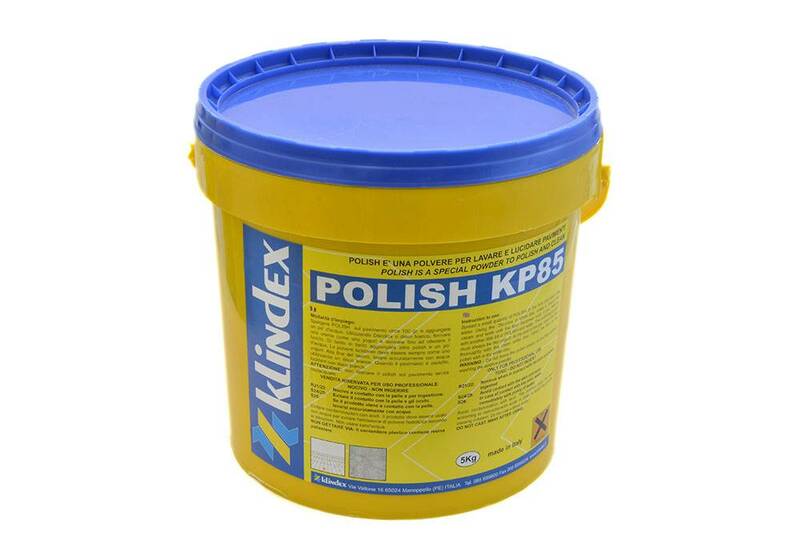 POLISH KP85 is not only one of the best polishing powder but it is also an excellent chemical for daily cleaning of hard surfaces. It cleans quickly and polishes a wide range of surfaces including marbles, granites, ceramics, porcelain and glass surfaces. 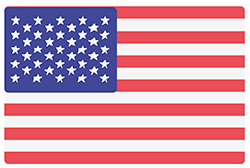 It is fine abrasive (to be mixed with water) to remove fungus, soap scum build-up and embedded stains in grouting immediately. This product is suitable for use in kitchens, restaurants, shopping mall, and alltype of stone surfaces, whether with honed or rough surface textures. 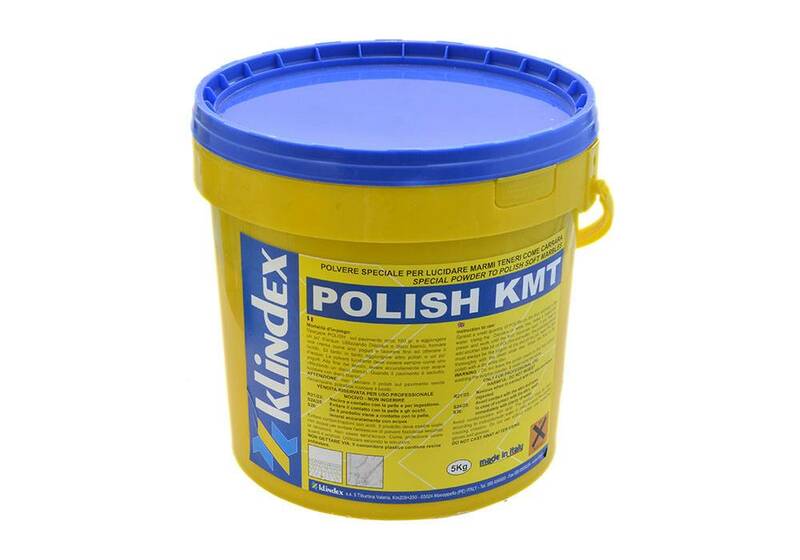 Instruction to use: Spread a small quantity of POLISH on the floor (about 100 gr) and add some water. By using Discolux or a white disc on a normal rotary machine, make a cream like yogurt and work until the gloss comes out. Add some POLISH and water from time to time. At the end of work, carefully wash with water by using a white disc. When the floor is dry, polish with white disc or Discolux.